Situated in beautiful Sheboygan, Wisconsin, Camelot Manor is administered under HUD’s Section 8 program. Offering 3 bedrooms and full basements, these apartments are available for families. 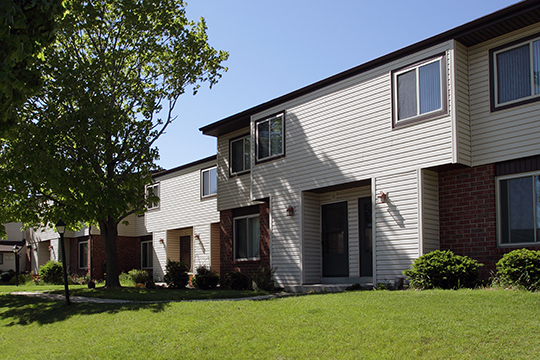 Offers residents comfortable floor plans within walking distance of South Business Drive and several local parks, Camelot Manor is sure to please.